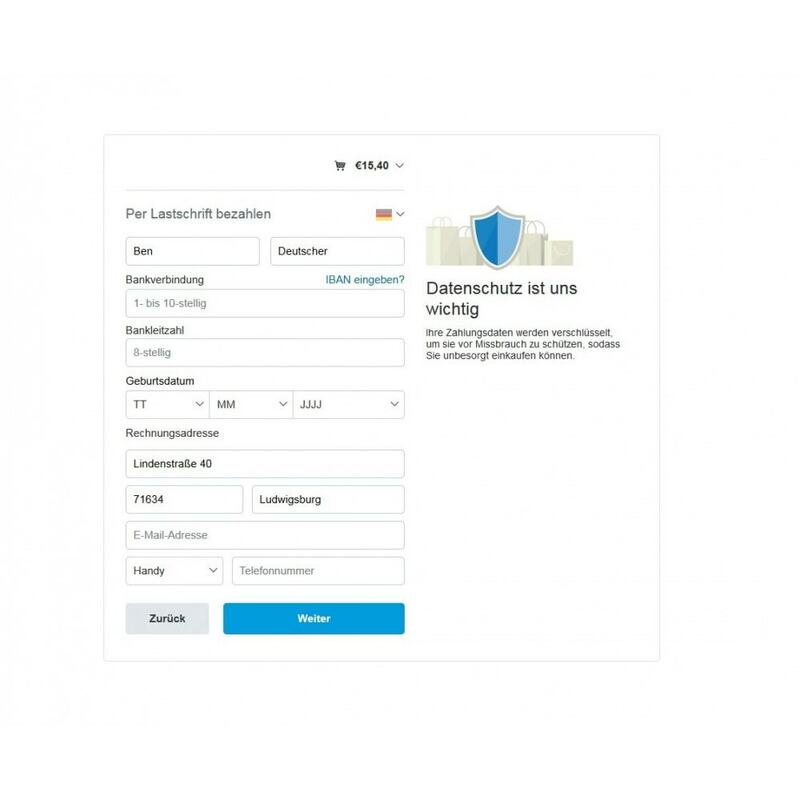 The new PayPal Plus product combines the most used payment methods in the German market within one modul: PayPal, Invoice, ELV or Credit Card – Your customer decides how to pay. 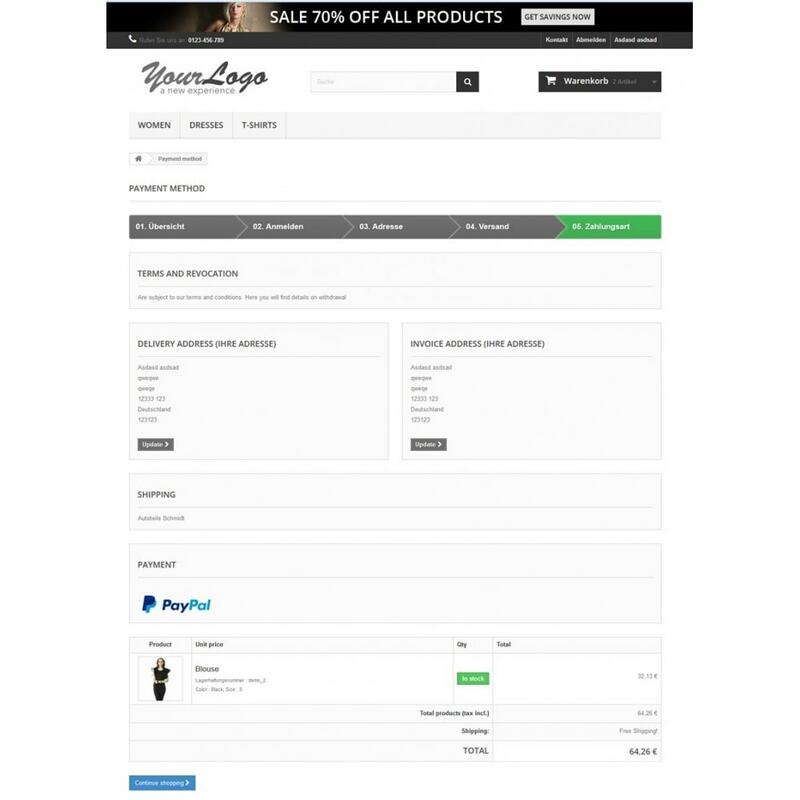 Every payment is secured by PayPal seller protection. Your money will be transfered to your PayPal account immediately. One Modul to provide Credit Card and PayPal in all markets. No additional Credit Card payment provider required! 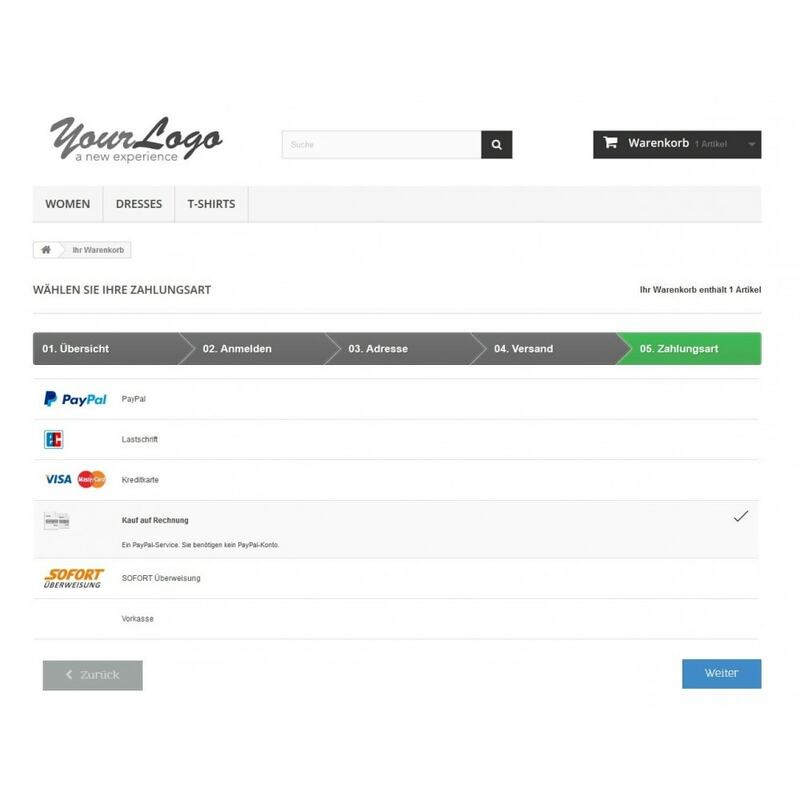 PayPal Seller Protection: Money will be transfered to your PayPal account immediately. Also for ELV and invoice transactions! 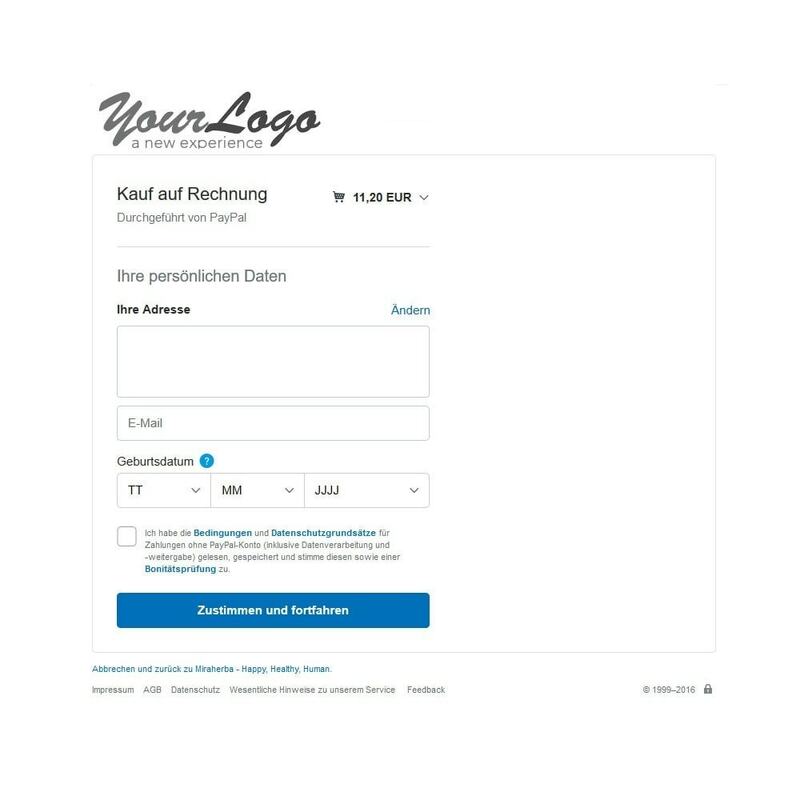 To be able to use PayPal Plus, you need a German PayPal Business Account. EU legal functionality: The modul updates your template to fullfill Trusted Shops requirements: New Checkout Page "Review Order" "Order Completed". - Credit Card and PayPal is available for all markets!